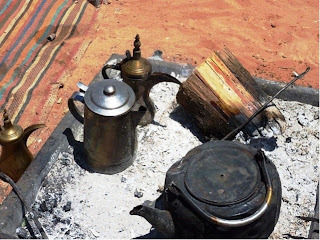 The gentle pleasures of afternoon tea are universal of course, but sometimes found in unexpected places, as discovered on a recent brief sojourn in Jordan. 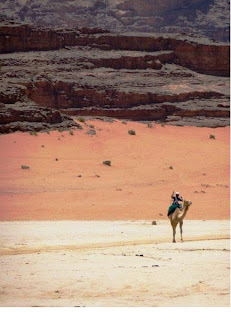 On a 4WD trip from through Wadi Rum - country made famous in the West by Lawrence of Arabia’s revolt and used to represent the surface of Mars in the film ‘Red Planet’ - was the last place I expected to be treated to some of the best biscuits I have ever tasted – but these were to be the icing on the cake of an exceptional journey. 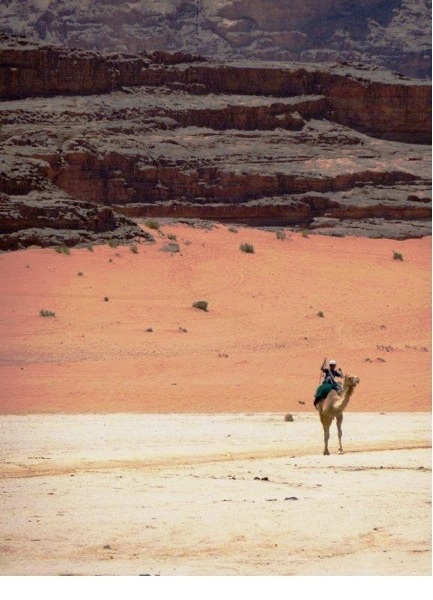 Some 68km from the port city of Aqaba, Wadi Rum is the largest ‘wadi’ in Jordan and home to Bedouin tribes who welcome adventure tourists and daytrippers to take a tiny glimpse into their nomadic way of life and witness the remarkable canyons and petroglyphs of their desert home. 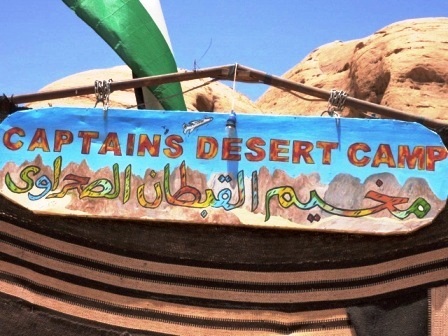 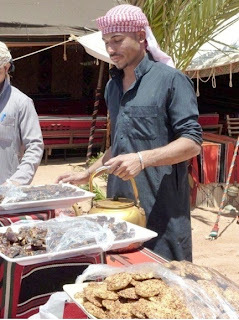 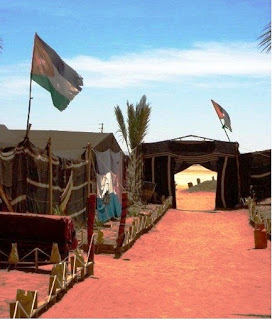 We arrived at the Captain’s Desert Camp, which is essentially an open tent, and were invited to enjoy local homemade (& homegrown) specialities – including tea with a mixture of local spices, locally grown dates and sesame biscuits. Perhaps it was the desert air or the general atmospherics of this remarkable place – but these were the best biscuits I have ever tasted and kept going back for more. 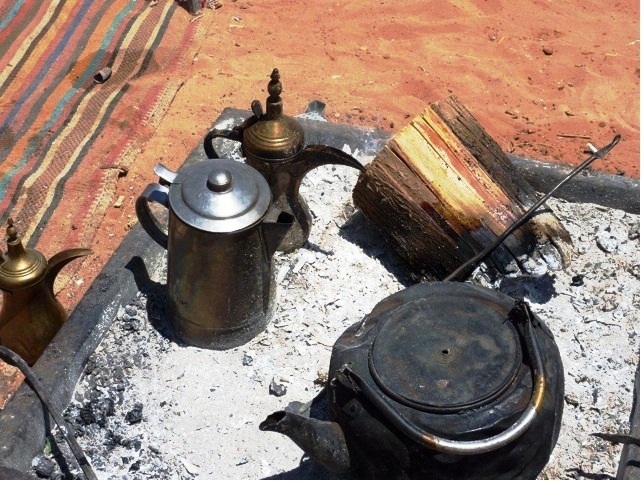 They certainly capped off an amazing day of high adventure and hospitality.